Mark takes a jaunt to southeastern PA and finds some of the tastiest, juiciest, haziest IPAs out there, along with a host of other great beers as well. 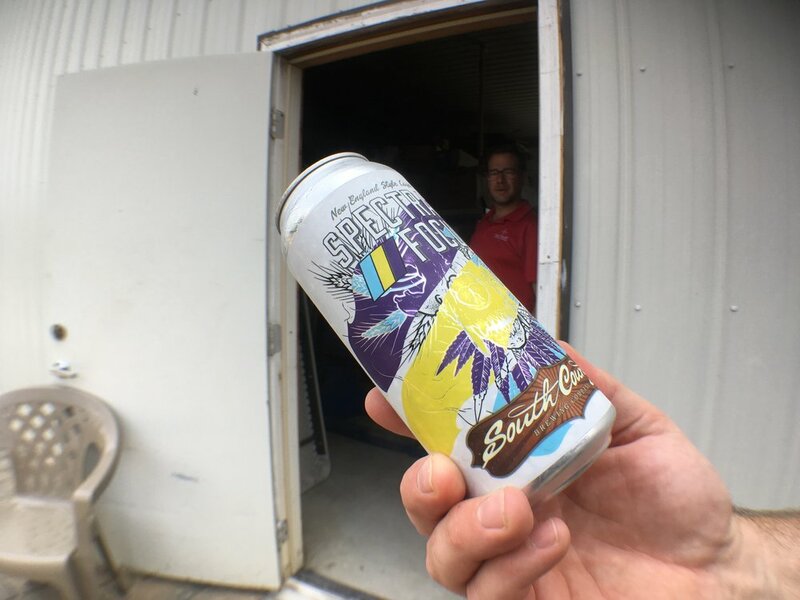 Happy Hour Guys don't drive hours out of their way frivolously, so rest assured that terrific awaits at South County Brewing in Fawn Grove. Pennsylvania has rapidly become a hotbed of craft brewing and the mad scientists of Fawn Grove are brewing 'to style' and 'against style' in ways that will bend your mind. Click on for more details - and special thanks to capture jockey Andy Kindig, and 'assistant taster' Rob Bigley!